Tony Stark’s protege Riri Williams, aka Ironheart is taking flight again the Marvel Universe. Marvel Comics has announced a new Ironheart ongoing series from poet and playwright Eve Ewing and artist Kevin Libranda. Ewing writing Ironheart comes following a social media campaign by her fans for Ewing to write the next chapter of Riri’s story. Ewing also shared a bit about what readers can expect from the new Ironheart series. 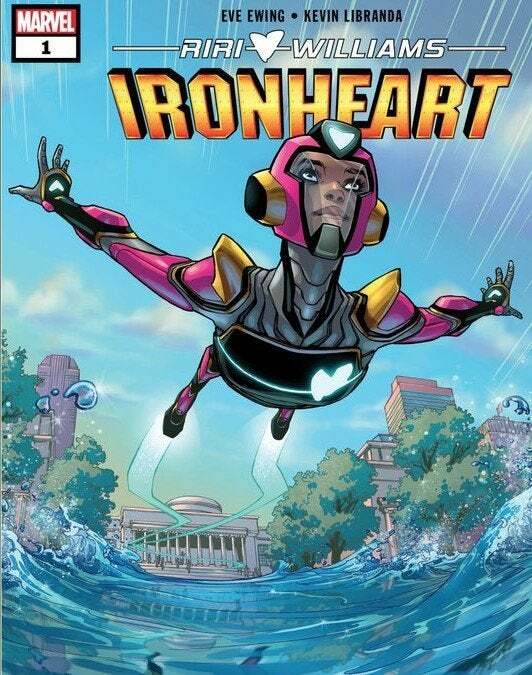 Are you excited for the new Ironheart series? Let us know in the comments! Riri Williams: Ironheart #1 goes on sale in November.